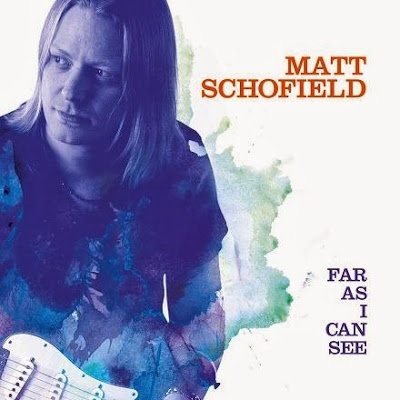 Here's Matt Schofield interview done during the 2016 Montreal Jazzfest. Matt had just arrived from Miami where he now lives. We talked for more than 30min about his life on the road, his views on the music business, his SVL Guitars and many more subjects. In 2013, The Guitar Channel interviewed Matt for the first time when he was promoting his Far As I Can See album. You can watch the interview in this article.